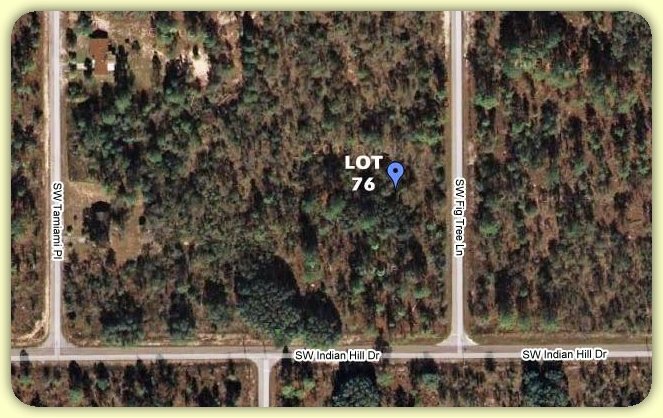 This freshly cleared piece of land is in the desirable Rainbow Lakes community near the boat ramp on Bonable Lake. Looking for a quiet neighborhood that also has all the conveniences and recreation nearby? You have just found it. Learn more about downtown Dunnellon.